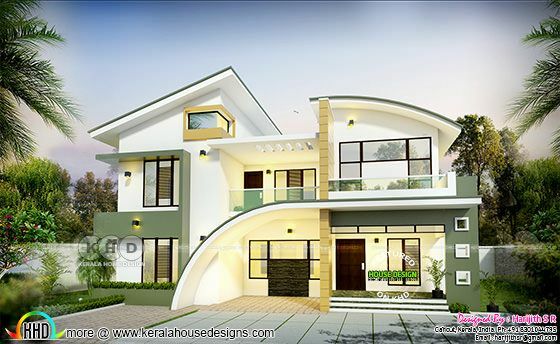 2848 Square Feet (265 Square Meter) (316 Square yards) 4 bedroom curved roof mix house plan. Design provided by Harijith S R, Kerala. 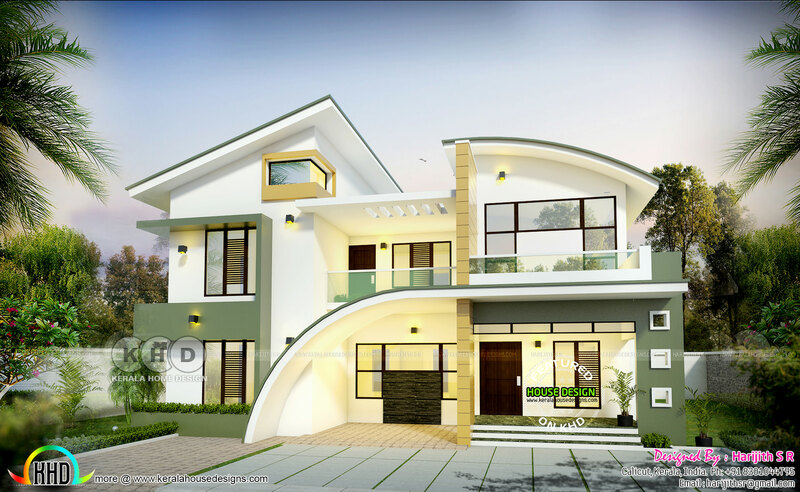 0 comments on "Curved roof mix 2848 sq-ft home design"